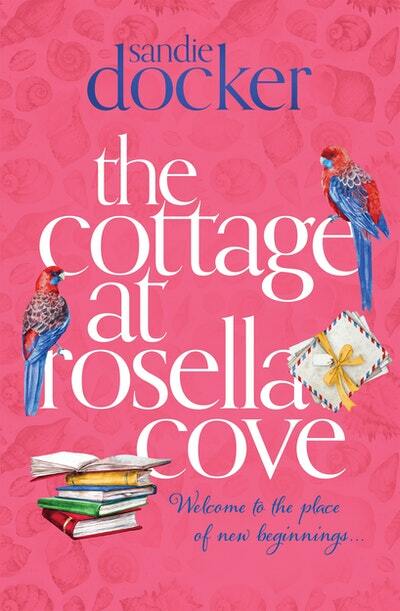 Join author of The Kookaburra Creek Café, Sandie Docker as she shares about her newly released novel The Cottage at Rosella Cove. Incredibly heart-warming, The Cottage at Rosella Cove is a poignant exploration of a touching friendship that crosses generations, of community and of finding your family. 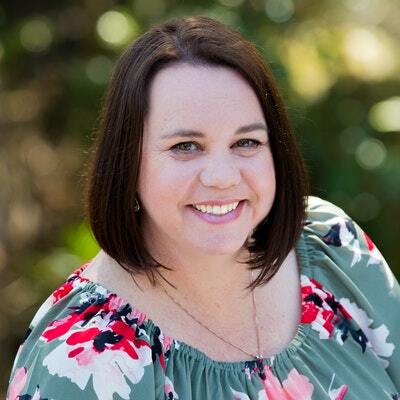 Strikingly honest Sandie writes about concerns such as the identity struggle for women who are unable to have children, to losing your sense of self in a relationship and the struggle to reconcile your expectations of life with its reality.